Each day you brush your teeth, take a shower, comb your hair and wash your face. These everyday hygiene practices are so commonplace that you likely hardly even give them a second thought. Similar to the ways in which you take care of your external cleanliness, your internal systems need maintenance as well. 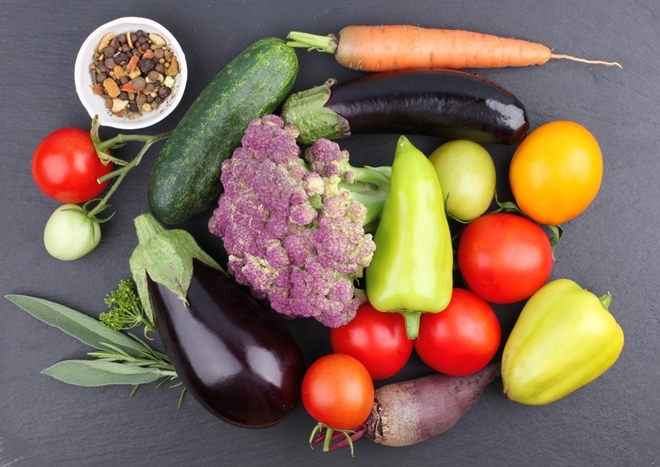 Luckily, the Hallelujah Diet's Fiber Cleanse helps you do so. By enabling proper elimination of toxins, it helps to remove waste. Fiber Cleanse ensures a timely removal of toxins, cleanses the colon and restores optimal bowel function so that you can feel your best – inside and out. 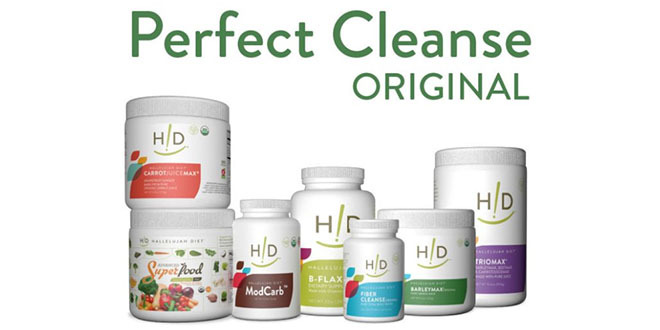 Try a high fiber cleanse in original, green apple or lemon flavors today!